Taking care of your oral health is about more than cavities and gingivitis. At every dental checkup with our Reno dentists, you can expect that we take preventive dentistry seriously. Not only will our dentists, Dr. Wager and Dr. Evans scour your mouth for signs of tooth decay and gum disease, but also symptoms of a much deadlier oral health condition, oral cancer. During your oral cancer screening, our Reno dentist will be looking for signs like lumps in your throat, unusual lesions that appear white or splotchy, persistent ulcers, and other suspicious symptoms. Since oral cancer affects your appetite, tell Dr. Wager or Dr. Evans if you have experienced unexplained dramatic weight loss. You should also mention any changes in the way your teeth fit together, or changes in your voice. With these risk factors for oral cancer, tell our Reno dentist if you smoke, use smokeless tobacco, drink large quantities of alcohol, use tanning beds, or have excessive sun exposure. Other risk factors include your age—patients over 40 are more likely to have mouth cancer—and if you have a family history of oral cancer. The best step you can take for your oral health and your total wellbeing is to schedule regular dental checkups for oral cancer screenings. With about 8,000 mouth cancer fatalities predicted by the Oral Cancer Foundation for this year alone, it is not worth the risk. With early detection and treatment of oral cancer, patients have an increased chance at a good prognosis. Stay tuned to next week’s blog for more information about gum disease prevention from your Reno dentists. 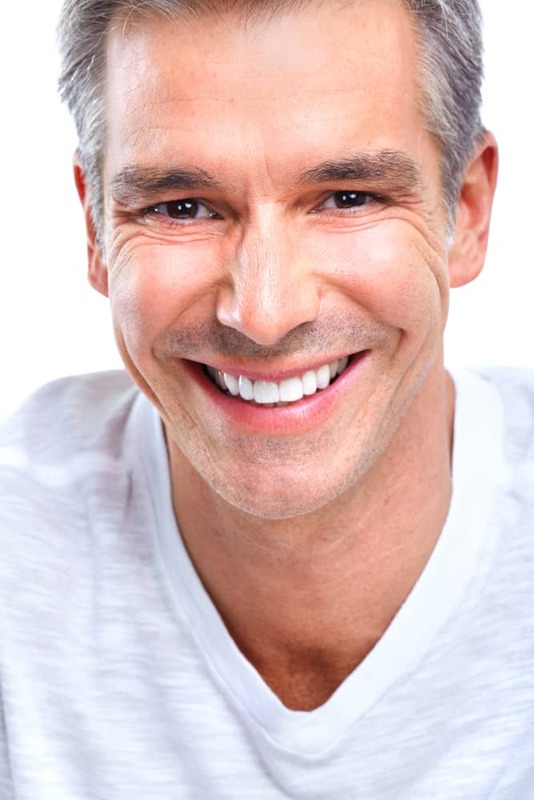 For more information about preventive dentistry, contact our Reno dental office at 775-829-7700. We serve patients from Sparks, Sun Valley, Cold Springs, Spanish Springs, Golden Valley, Lawton, Mogul, and the surrounding Reno communities.